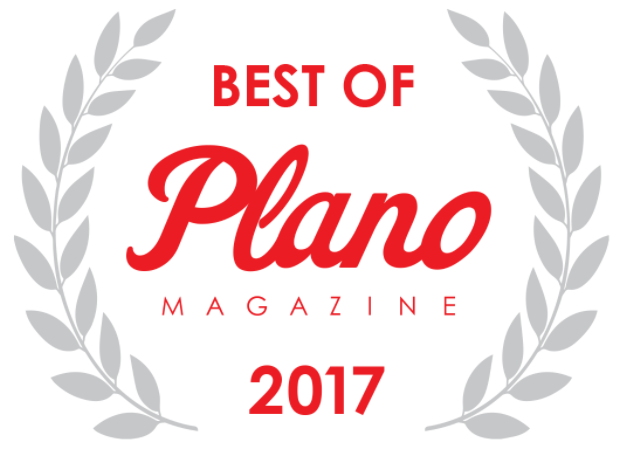 You have voted us the Best Restaurant for a Date in Plano. We are so happy to have each and everyone of you as a customer. Thank you to Plano Magazine for nominating us. 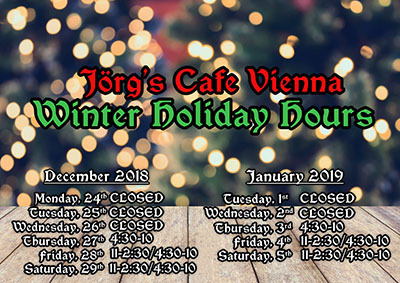 Welcome to Jörg’s Cafe Vienna; a family-owned restaurant serving authentic Austrian and German food in a warm, comfortable, Old World atmosphere. 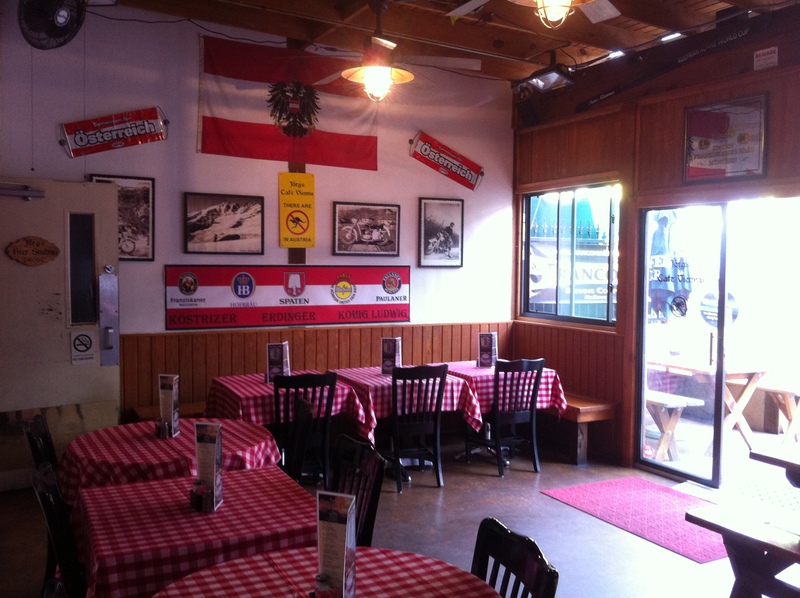 We have a cozy dining room with a bar, a Bier Stuben, and an outdoor Biergarten. 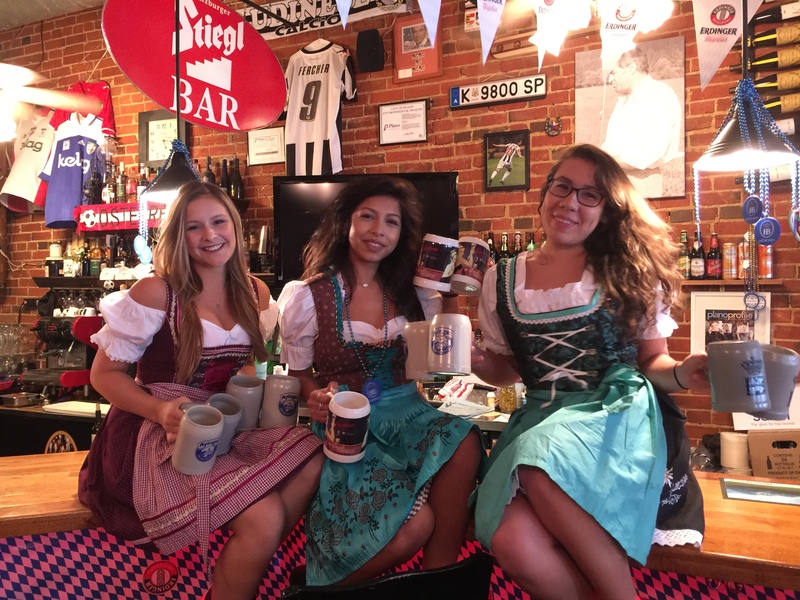 The Bier Stuben is a great place for private parties or functions, and the Biergarten is an open patio great for enjoying a fine European beer. Our menu has many old family recipes and traditional dishes such as Wiener Schnitzels, Cream Schnitzels, Wursts, Goulash, Sauerkraut, delicious Red Cabbage, Spatzle, and Apple Strudel. We prepare our food daily using only the freshest ingredients. 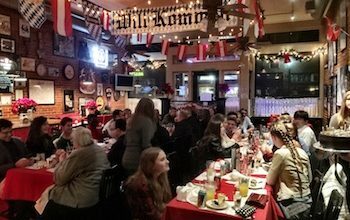 Our customers say that Jörg’s is the “Austrian Cheers!” At Jörg’s you can enjoy an intimate meal, a family gathering or a special event. Welcome to Jörg’s Cafe Vienna! Let us know how we can serve you. This restaurant was amazing. I had the Jäger Schnitzel which was to die for. Service, price and atmosphere were all great !!! 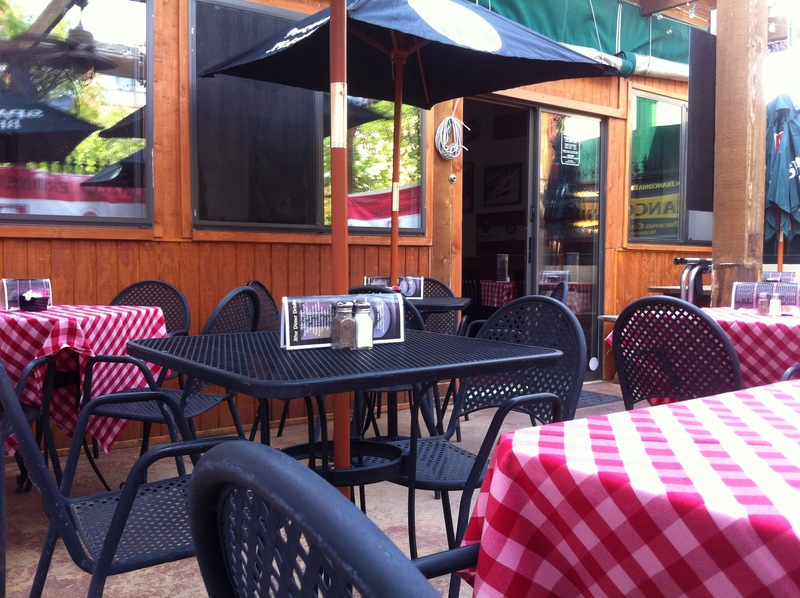 Location is very quaint in old downtown Plano. Liptauer teller, pork schnitzel, and spatzle every time. So good. Hofbrau beer on tap too! Amazing! I had the sausage sampler appetizer, Joe’s schnitzel with sauerkraut and also tried the red cabbage, chocolate torte and bread pudding. All very good. Get the bread pudding! !